Listing price is $ 179140. Great opportunity to own this single family home that offers 2 bedrooms and 1 baths and was built in 1920. 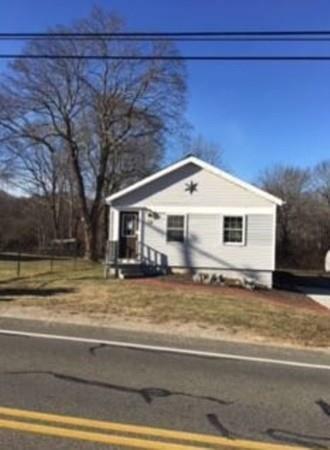 Property is located in Plymouth County and features living, dining, kitchen with ample cabinet space, hardwood floors and fully finished basement.